The continental congress of 1790–1791 noted that the area soon to be the District of Columbia was a vaporous, parasite-ridden marsh subject to steambath summers and arctic winters. 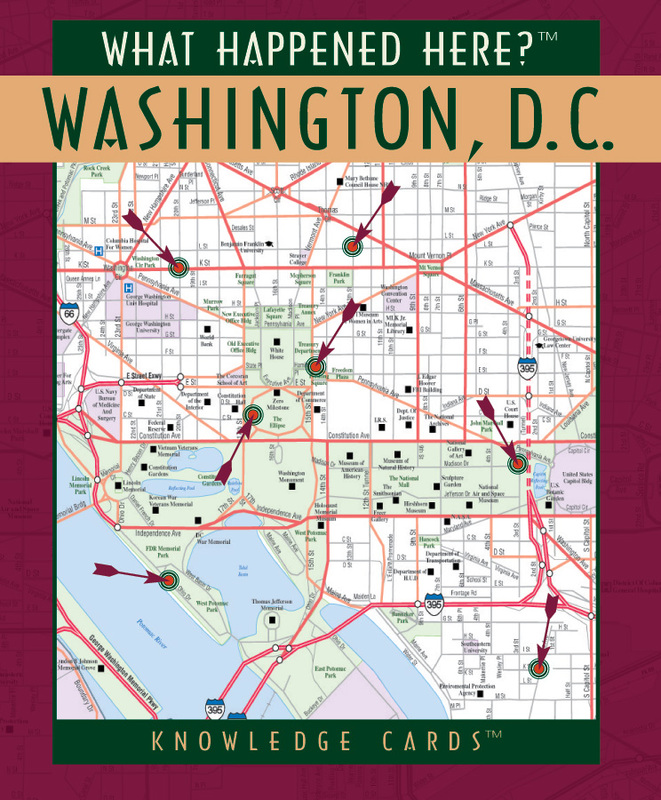 Whether this knowledge played a part in the decision to house a vast bureaucracy there is unknown, but the city of Washington—or Washingtonople, as architect Pierre L'Enfant wanted to call it—thrust itself up from the swamp and began to accumulate a motley, fascinating history. 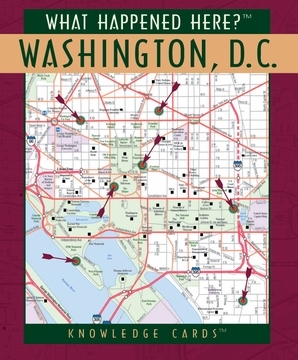 As with its companion decks in the What Happened Here series, Washington features an address and maplet, with an arrowed target, on one side of each card. A concise and charmingly informal little essay on the opposite side tells What Happened There. 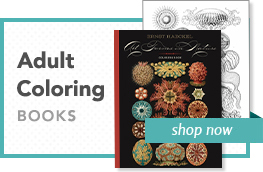 Perfect for students, teachers, and the purely inquisitive, this deck is sure to spark your curiosity and encourage you to delve deeper into this fascinating subject.